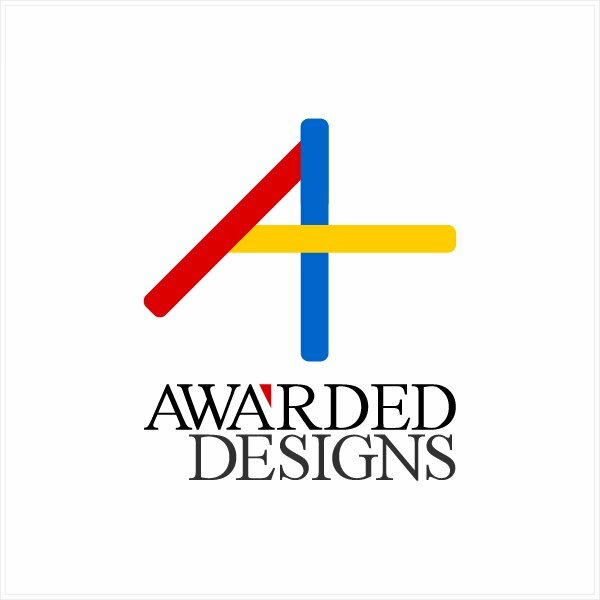 The AwardedDesigns.com is an initiative by A' Design Awards and competitions to advertise and publicize winning designs. Different than sharing the winners at a standard winners page, A' Award has made this platform that is search engine optimized in order to disseminate the results. It is interesting that this is not a single webpage, but a group of webpages with different variations so that the visibility of the winners could be maximized. 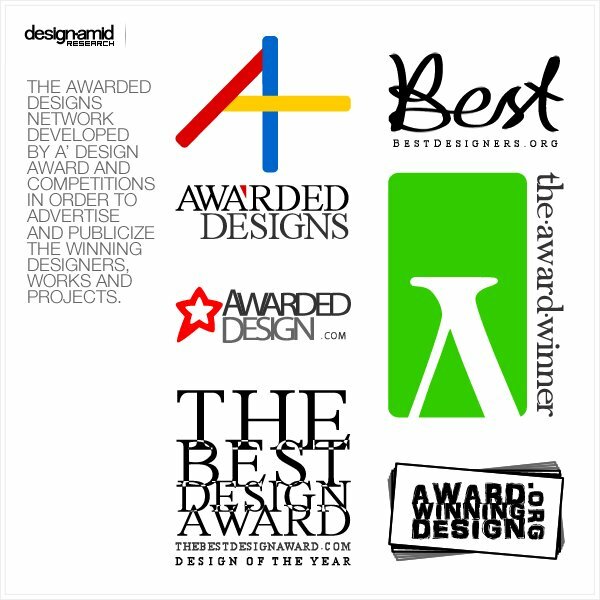 For instance AwardedDesign.com, TheAwardWinner.com, TheBestDesignaward.com all features the winning designs but BestDesigners.org features the winning designers instead. Inclusion in these websites are free to all A' Design Award winners and provide publicity and advertising possibilities by helping to reach a further online audience who are especially searching for award winning designs, awarded designs, the best designs, the best designers etc. The webpages are especially keyword optimized for organic traffic. A' Design Award is the online design award that actually actively pursues organic search optimization for the winner designs by making sure that when people search for award winning designs and designers, the A' Design Award participants would be found the first. 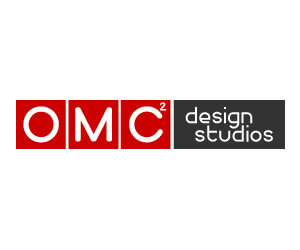 This network was conceived by OMC Design Studios and was developed by ADF. 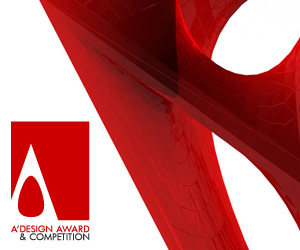 Winning designers do not require to make any further payments for inclusion in these websites and lists, and winners are also not required to take any further actions; all the A' Design Award Winners automatically appear at these network of sites that share the award winning designs with the rest of the world. In addition these websites, A' Design Award continually grows by making other, more developed magazine style websites which they hope to incubate them as real magazines in the future. 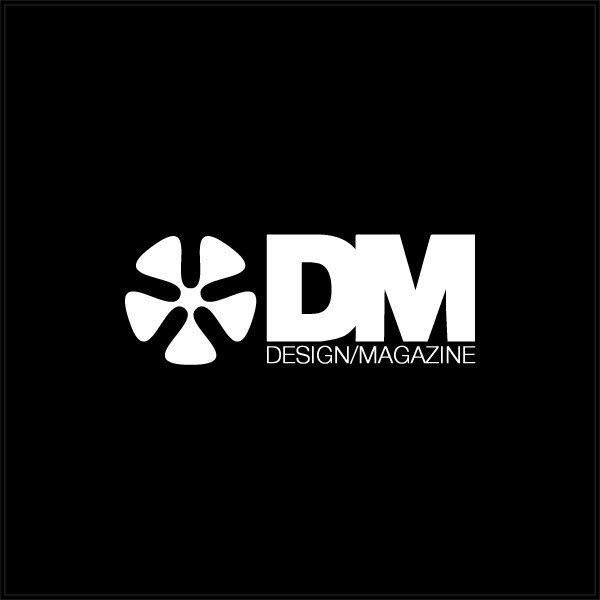 For example, recently, designmag.org was acquired and it has been designed, it now serves as a webpage where all the award winners could be seen together. 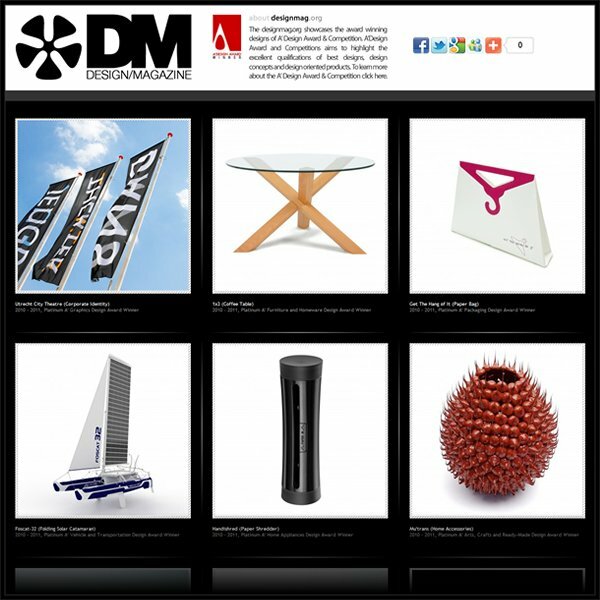 Different than other platform sites, the designmag.org features a darker background, furthermore designs are shown in detail when a user clicks on an article together with the design description, challenges and details. These of course creates an added channel for visibility. You might question yourself, why so many websites are necessary? It is simple: due to the amount of information available today online, there is information asymmetry; it is indeed now more difficult to find the correct and right answers to your problems. The aim of these websites are to ensure that when people search for winning designs or winning designers of A' Design Award and competitions, they are redirected to official pages instead of some other page. This rightful redirection serves two deep purposes. First of all, it is more secure; visitors will reach the award winning designs from the source. Second, it is more fresh: If designers have uploaded their profile, information etc, these websites are automatically updated so that the information displayed are always and always correct. 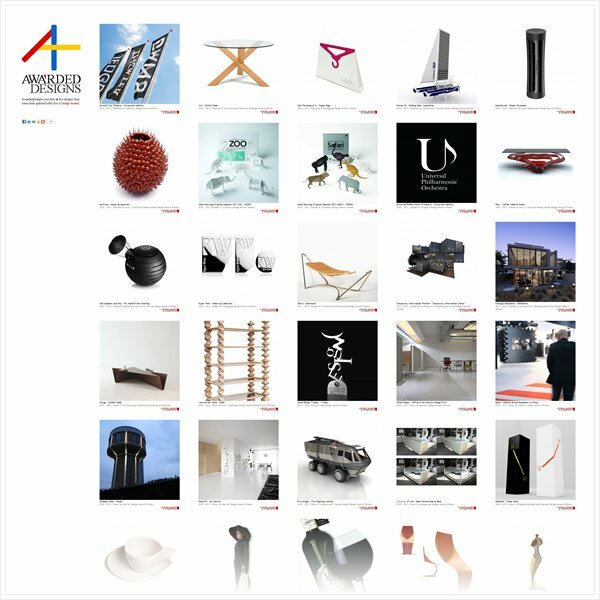 A Final aim is that when people search for the award winning designers or designs, the pages will display the real A' Design Award winners' profiles, designs etc. It will help public identify real winners, plus it will help the winners to get more impressions and visibility through the shared communication channel. The A’ Award winners enjoys varied visitors through multiple online channels targeting different audiences such as Media & Press, Design Enthusiasts, and Design Manufacturers and Designers. 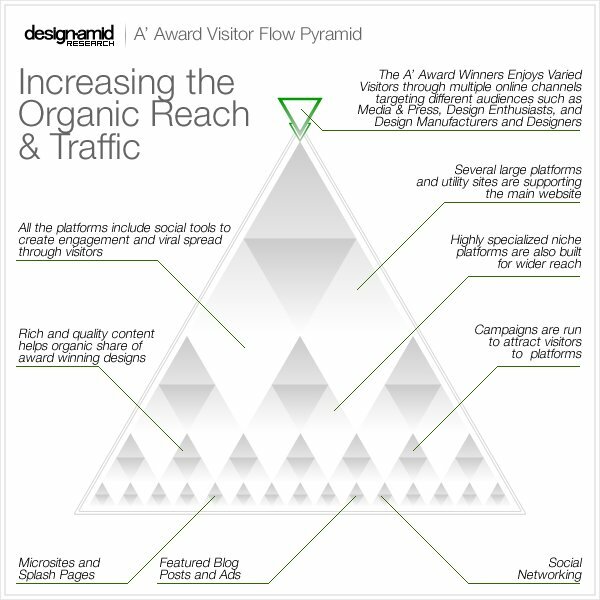 The pyramid structure starts with micro and niche sites and goes to larger platforms. 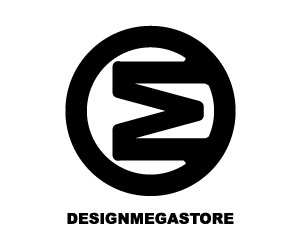 An example large platform is the designaward.com which is indeed a free design award and competition. 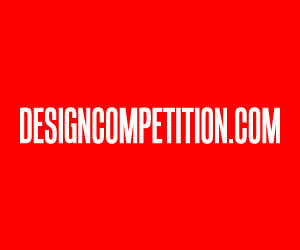 Another great example is the designcompetition.com which lists all the design competitions throughout the world. All the platforms include social tools to create engagement and viral spread through visitors. Rich and quality content helps organic share of award winning designs. 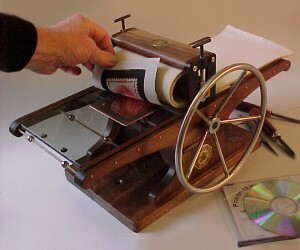 Highly specialized niche platforms are also built for wider reach. Which are indeed discussed in this page. All of these platforms are reinforced further by social networking, featured blog posts and online advertising campaigns to make the visitor flow constant. This article was added on Monday, 27th of January, 2014 at 05.26 am by author Onur Cobanli Tags: award winning designs, award winners, design award winners. Read our copyright policy here.